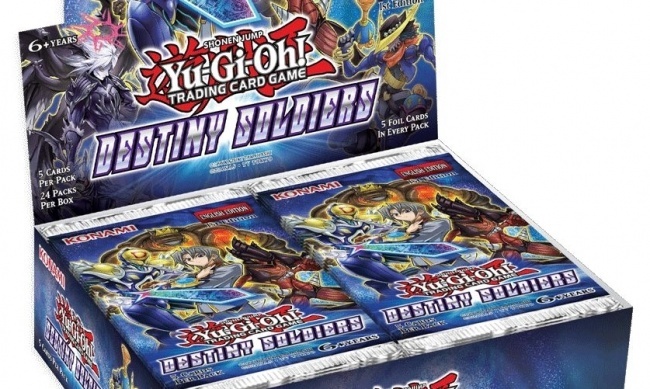 Konami Digital Entertainment will release the new Destiny Soldiers special booster set for the Yu-Gi-Oh! 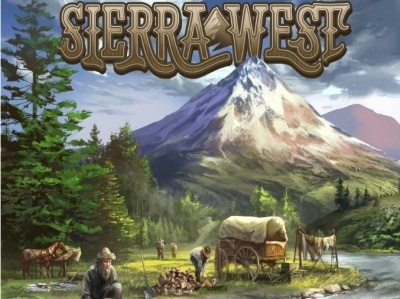 Trading Card Game on November 18. 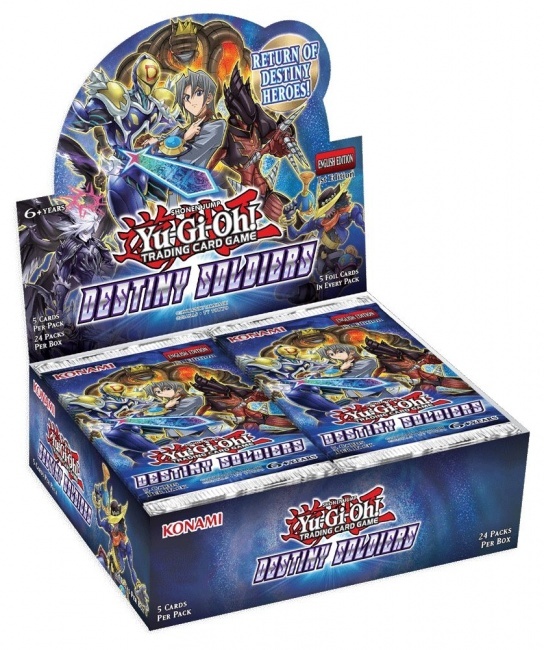 Duelists can tap into the power of DARK monsters with Destiny Soldiers, because every monster in this set is a DARK monster. The set uses the popular all-foil “4+1” card configuration that appeared in The Secret Forces and Hidden Arsenal boosters. Aster Phoenix’s “Destiny HERO” cards have returned, including the first new “Destiny HERO” cards since 2008. The cards will work with the initially released cards, or can be played on their own. There are also Pendulum Monsters with acting skills just waiting to take to the stage. Played together they can power up a duelist’s monsters and weaken their opponents. Finally there are new Darklords with new Spell and Trap Cards that allow access to forbidden abilities and monsters that can copy effects to the Spell and Trap Cards during either player’s turn. Destiny Soldiers contains 60 cards: 40 Super Rares and 20 Secret Rares. Konami will release its second Legendary Decks boxed set in October (see “'Legendary Decks II' for 'Yu-Gi-Oh! '”).